Following the draft Cory attended Boston College (my alma mater!) and led the Eagles to two Hockey East championships, as well as two appearances in the NCAA Frozen Four. He has also won gold and silver medals while representing the United States in various junior level competitions. In 2007 Schneider turned professional with Vancouver’s AHL affiliate and was named the league’s Goaltender of the Year the following season. In 2010-2011 he was called up to become Roberto Luongo’s back-up with the Canucks, setting the Canucks team records for goals against and save percentage in his second NHL season. 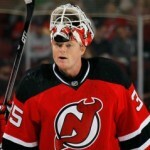 In 2013 Cory was traded to his current NHL team, the New Jersey Devils. 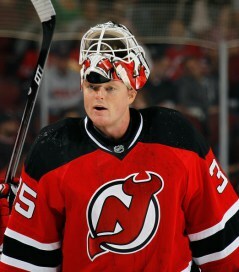 He began as perennial All-Star Martin Brodeur’s back-up, but became New Jersey’s starting goalie when Brodeur left as a free agent before the 2014-2015 season. 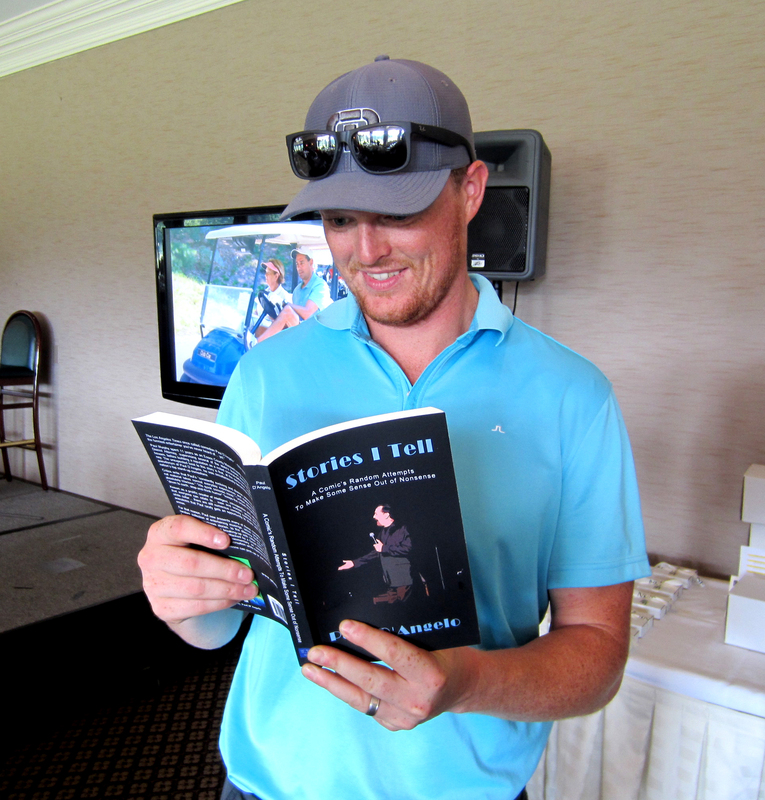 Posted on November 2, 2015 Author Paul D'AngeloCategories Who's Reading My Book?Tags Boston College, Bruins, comedian, comedy, Corey Schneider, goalie, goaltender, New Jersey Devils, NHL, Paul D'Angelo, Paul D'Angelo; Paul Dangelo; comedy, Stories I Tell, Who's Reading My Book?